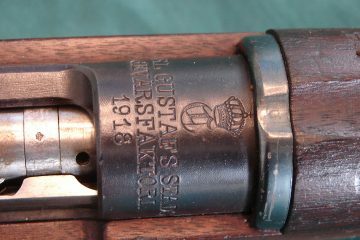 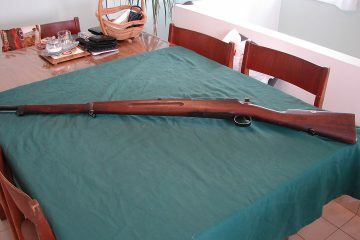 Mauser Model 1896 long rifle made by Carl Gustafs stads Gevärsfaktori. 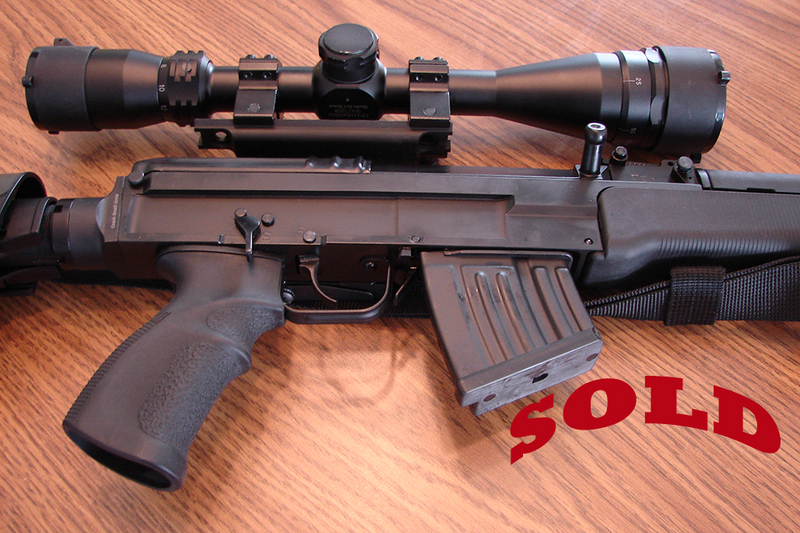 Serial number matched. 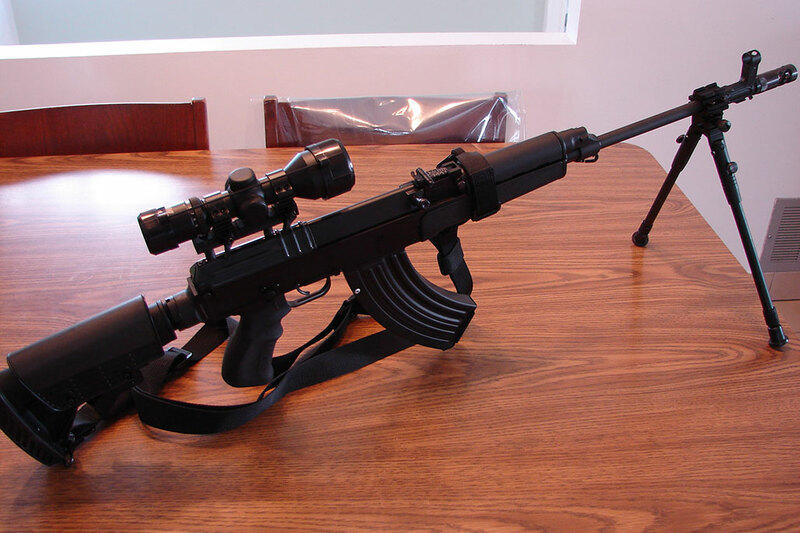 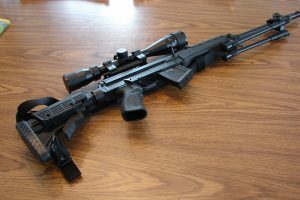 Caliber 6.5×55mm Swedish. Condition perfect. 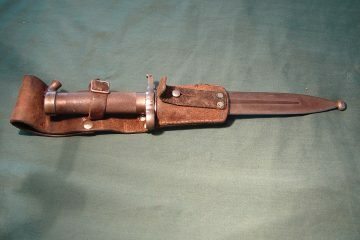 Bayonet didn’t match on serial number.